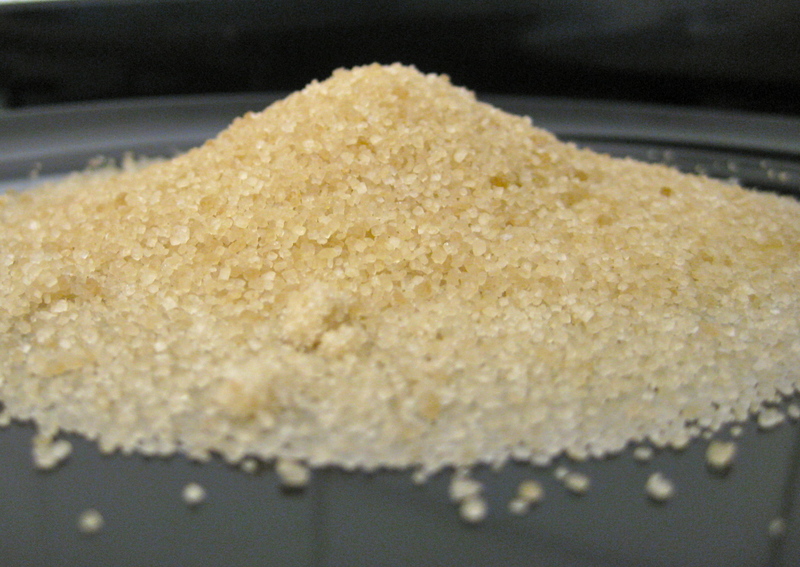 In the efforts to reduce the refined and processed foods in my diet, I started buying raw sugar for my sugar bowl. It wasn’t for calorific reasons, sugar is sugar is sugar, I thought I was being whole foods wholesome. Then I heard, I can’t remember where, that it’s pointless switching to raw sugar. I have done a bit of reading and since found out that there is no real benefit to eating raw sugar. It is slightly less processed in the sense that the crystals are bigger and they have reintroduced some of the molasses. I was rather disappointed to discover this, but for some reason I can’t bring myself to put white sugar in my sugar bowl….